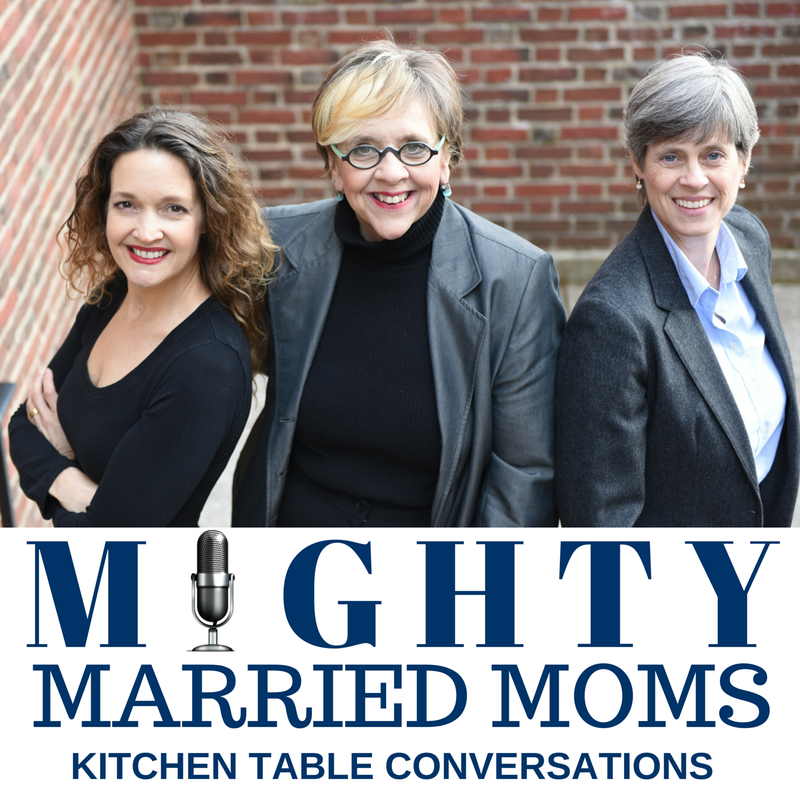 We invite you to join us at our kitchen table, twice a week, to hear from great guests on topics that matter to all of us – your relationships, your health, your life! Moms are busy people. So many things to juggle, so many people counting on you. You want things to be simpler, easier, and less crazy, right? This is for YOU! But we all know that there are no simple answers. That is why we created this podcast/show. It’s for YOU. To give you hope, ideas, companionship on the journey, and a new community of like-minded moms; single, married, step, or otherwise. Because life starts in your home… with your relationships & your health! Who we are…The three of us, the Mighty Married Moms, know these challenges, personally and professionally! We are right there, learning, growing and even cutting ourselves some slack, just like you should do! We invite you to join us at our kitchen table, twice a week, to hear from great guests on topics that matter to all of us – your relationships, your health, your life! Tune in to learn how to go from GRIT to GREAT with Advertising Hall of Famer Linda Kaplan Thaler and Robin Koval, CEO and President of Truth Initiative. Their newest bestseller, “GRIT to GREAT,” has been listed as one of the top business books! 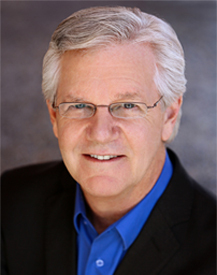 Psychologist, Dr. Bill Crawford has spent the last 27 years perfecting a system that deals with stress in an entirely new way. He brings a fresh, scientific perspective to the issues we all face on a daily basis; stress, communication, leadership, dealing with limited resources, diversity, family demands, time management, performance, weight management and even golf! Dr. Kim D’Eramo is a board-certified Emergency Medicine physician who developed MindBody Tools which she now teaches internationally, that immediately reverse symptoms and activate the body’s healing capacity.